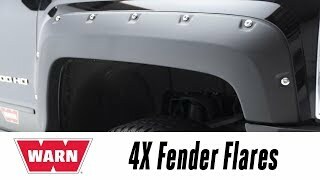 Come inside the Performance Corner® garage as we take you through the installation of some of today’s hottest performance accessories In this episode, we welcome Brad Goodfellow from WARN to the garage and install their 4X Fender Flares on a 2016 Chevy Silverado. Want to check out more about WARN? 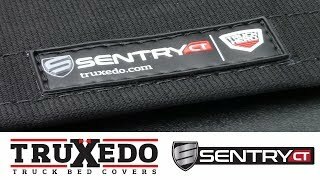 Come inside the Performance Corner® garage as we take you through the installation of some of today’s hottest truck accessories In this episode, we welcome Keith Gehrke from CURT to the garage and we talk about their Tray Style Bike Rack. Want to check out more about CURT? 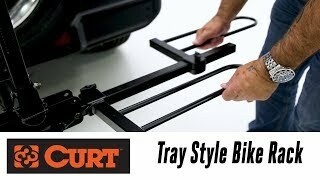 Come inside the Performance Corner® garage as we take you through the installation of some of today&#8217;s hottest truck accessories In this episode, we welcome Keith Gehrke from CURT to the garage and we talk about their Tray Style Bike Rack. Offer good April 1 to May 30. Click image for printable form and complete details! Before joining Competition Specialties, Inc., Jon racked up 14 years of sales and management experience on the retail side of the industry. He joined the CSI inside sales team in 2011 before being promoted to phone room manager in August 2015; in this role, Jon successfully guided a unified and ambitious team. After a brief career in the insurance industry as a customer service application developer, Randy joined CSI and quickly immersed himself in all things automotive—especially the off-road market. During his six-year tenure at CSI, Randy has ably demonstrated both the ability and desire to climb the ranks, and his management promotion was the next natural step in his progression. Show and Sell with Sales Flyers! 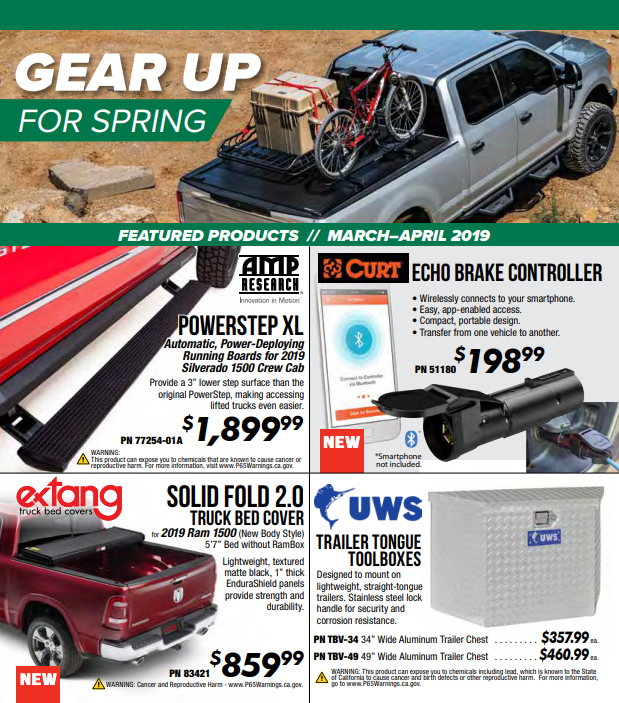 Performance Corner® sales flyers are filled with the hottest accessories on the market at the best prices. They’re a terrific way to show customers more product than you can keep on hand, telling them what you have access to and giving them extra customization ideas. These full-color sales aids get shoppers excited about new releases and ready to buy. Looking to inspire add-on sales and impulse purchases? Sales flyers can help! Pro Tip: Greet your customers with a sales flyer as they walk in instead of handing them out as they leave, and you could see a 10% bump in sales! Fifty 16-page flyers five times per year. One Featured Products poster that draws attention to the best deals in the flyer (these work great in store windows). One Featured Brand poster, which shows a dynamic lifestyle shot and has staying power in your showroom. To sign up to receive Performance Corner® sales flyers, talk to your Competition Specialties sales rep today! Offer good April 1 to May 31. Click image for online redemption form! Offer good April 1–30. Click image for printable form and complete details! 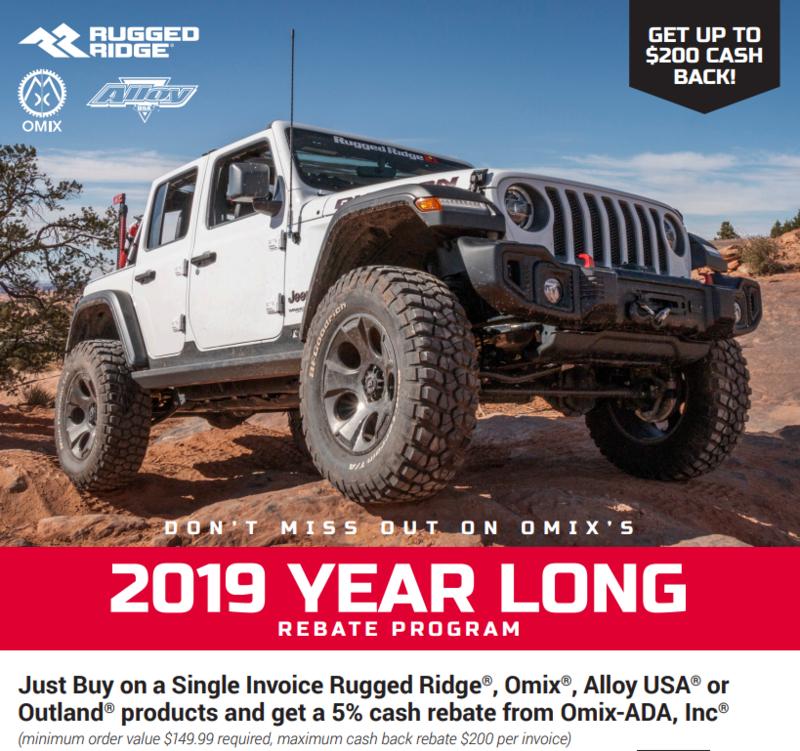 Get a 5% cash rebate* on a single-invoice Rugged Ridge, Omix-ADA, Alloy USA, or Outland product purchased at an authorized retailer from January 1 to December 31, 2019. Click image for printable form and complete details! *Required minimum order value: $149.99; $200 max cash rebate per invoice.